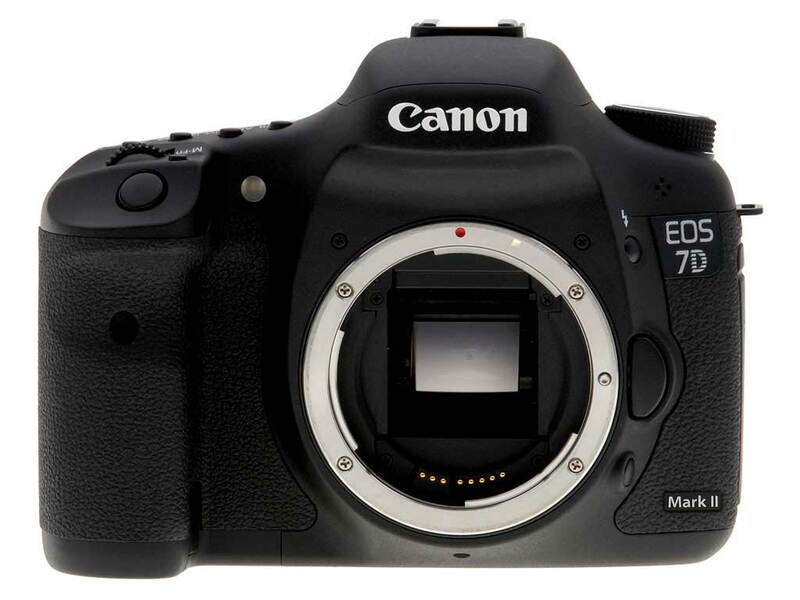 Canon EOS 7D Mark II is coming soon, mostly it will be officially announced in August, 2014. Here are a few rumored specs of 7D Mark II, which is known as a “pro” APS-C DSLR camera. Next Next post: Where to Buy Cheapest Panasonic LUMIX DMC-FZ1000 ?